I was asked recently, during the course of an interview with the New Zealand Herald on the fortieth anniversary of the end of the Bastion Point/Takaparawhā occupation, about who Auckland’s ‘founding father’ was. My first response was that I don’t like the term ‘founding father’ as for one thing ‘it’s very patriarchal’. (Where are the ‘founding mothers’?). 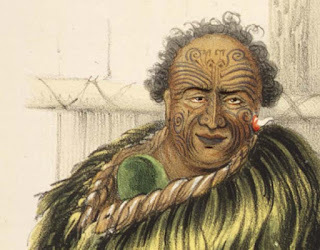 But if we had to name one, I added, then the Ngāti Whātua rangatira Āpihai Te Kawau had stronger claims than John Logan Campbell, who is usually described as the founding father of Auckland. It was Āpihai Te Kawau who invited Lieutenant-Governor William Hobson to found a new settlement on the shores of Waitematā Harbour in 1840. Ngāti Whātua subsequently gifted the Crown over 100,000 acres in the area. They did so, I suggested, in the expectation of an ongoing reciprocal relationship of mutual benefit to both Māori and Pākehā. Instead, as the Waitangi Tribunal described at length in its 1987 Orakei Report, Ngāti Whātua were stripped of their last remaining lands, becoming landless and destitute while a prosperous new settlement grew around them. It was this troubled history that led ultimately to the 506-day occupation of Bastion Point, beginning on 5 January 1977. The scenes of police and the army dragging the occupiers from their makeshift camp on 25 May 1978 came as a shock to many Pākehā brought up to believe that they lived in a country with the greatest ‘race relations’ in the world. 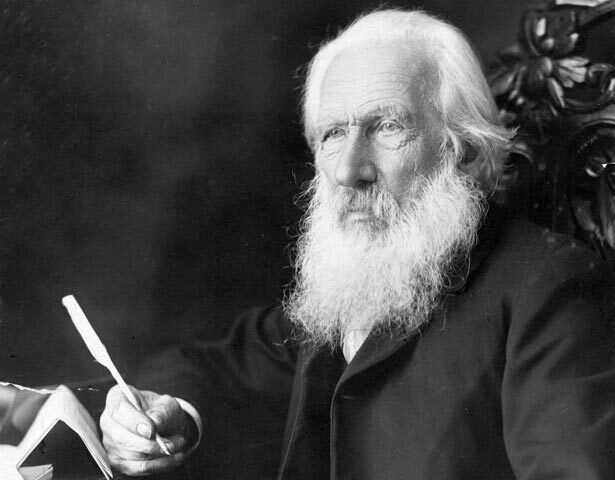 In response to my comments, the Herald published an editorial suggesting that there was room for two ‘founding fathers’, Āpihai Te Kawau and John Logan Campbell. I don’t have a problem with that. After all, the concept is one that in my view is problematic to begin with. But at the same time, I would suggest that Ngāti Whātua’s contribution to Auckland has been infinitely greater in historical terms than the gift of a few hundred acres for a public park, generous though that might have seemed at the time. As I have explored elsewhere, Auckland is a city that owes much to Māori, even if this fact is often overlooked today.